I am a qualified bookkeeper. 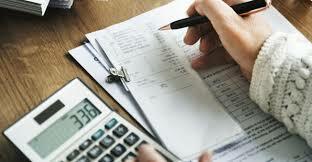 I will complete all your bookkeeping for your business or personal budget. My services include bank reconciliation, accounts receivable, payroll & interoffice communication. If you have a personal budget, I will design a spreadsheet with marked columns, insert the information & send you a copy.